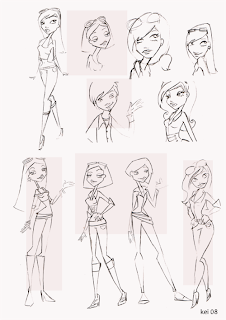 digital animation training studio: How im doing. Right well its been a long time since i uploaded anything. I worked in the 2D department. There i learned loads of new skills and techniques. Here are some of the things i did over the 4 weeks i spent there. We were given an original piece of artwork and had to restore it and make changes to it. 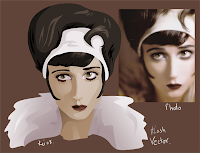 Vectoring from photos in Photoshop and Flash for a make up game. 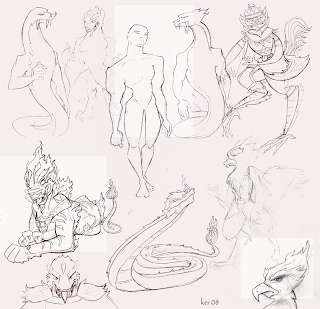 Character designs for make up game. Character designs for Thai Computer Game. The characters where based on Thai Gods.